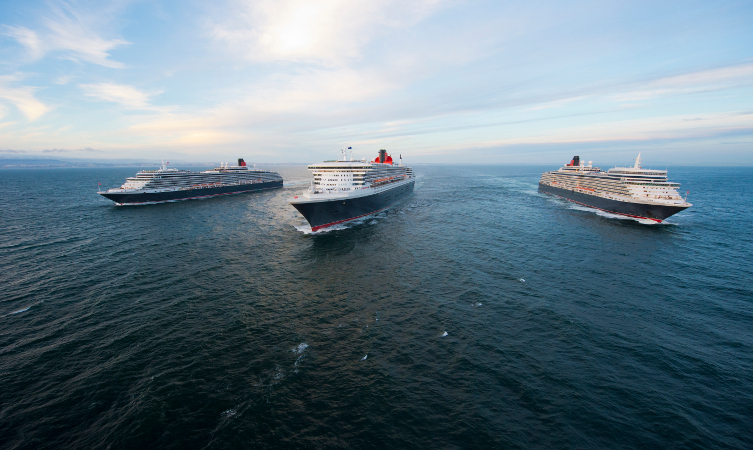 Cunard will soon be releasing details for their summer 2019 cruises – to be among the first to find out what’s available, register your interest with us as soon as possible. The 2019 collection includes some fantastic new surprises. Discover new destinations or revisit some old favourites, cruise for longer with more time in port, and have more choice on your sailing. As well as these exciting changes, regular passengers can rest assured that they can still count on everything they know and love about Cunard. From the elegant formal nights, to the plethora of incredible dining options, and consistent impeccable service, guests are sure to enjoy all aspects of their cruise. Interesting and captivating themed cruises are also on the agenda for 2019 – so you can immerse yourself in all kinds of hobbies and activities. Enhance your chances of securing a booking on the exact cruise you want, by pre-registering your interest today. This will allow a member of our team to get in touch with you as soon as Cunard announce further details, allowing you to find out all about your options, and secure your desired cruise holiday. Interested? Take the next step towards your 2019 cruise holiday, and pre-register today.